Do cars in your inventory have accidents reported on their vehicle history report? There are millions of accidents reported each year in the United States and Canada. These accidents may get reported to companies like CARFAX. A Condition Now inspection can help add valuable information about the severity of these accidents: Helping to distinguish those with only minor damage from those that may have more severe damage. This information, from a trusted third-party inspector, is included on the Vehicle History Report and helps put prior damage in the right context for potential buyers. Condition Now reports the results of inspections to CARFAX on a daily-basis, helping to give more insight into the severity of accidents reported. These inspections may be particularly helpful for those vehicles with only moderate or even very minor damage. This additional damage severity detail, documented on the Vehicle History Report, helps salespeople better explain the prior accident and may help increase the perceived value for potential buyers. Condition Now is a vehicle inspection data provider UNLIKE ANY OTHER. With experience in both the wholesale and retail markets of the car industry, we are a PROVIDER OF PREVIOUS REPAIR DATA and we send this information directly to CARFAX. Our goal is to provide the end consumer with accurate basic previous repair data that helps the dealer sell more vehicles. Step 1 Fill out the order form to order vehicle inspections. Step 2 You will receive a email confirming your order. If you have any questions please feel free to call us at 1 (888)-868-5440. Step 3 An inspector will arrive at your location, usually with in 72hrs, to inspect your vehicles. 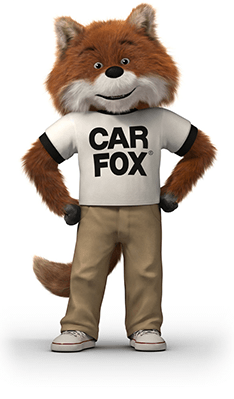 Once the inspection is complete, the updated information will be sent to CARFAX. Step 4 You will receive an invoice for services rendered. Why do reported accidents affect the value of a vehicle? 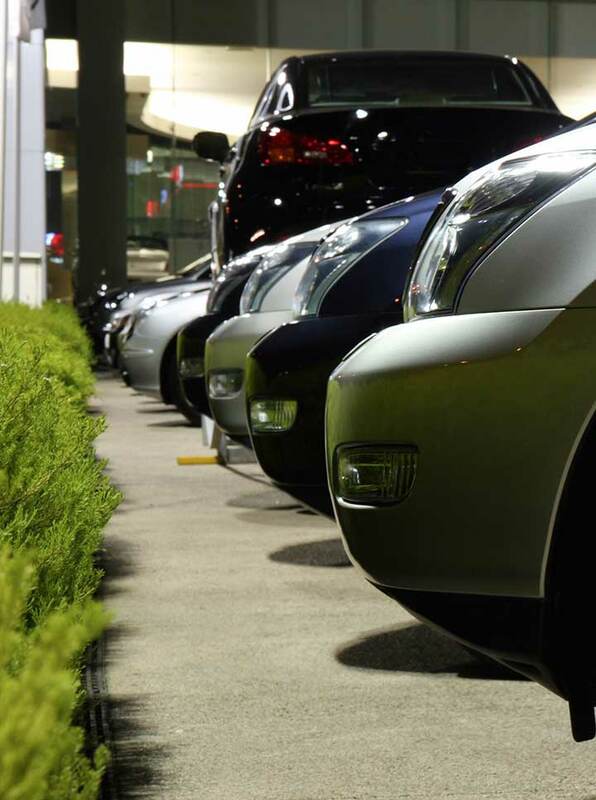 We all know that prior damage to a vehicle may impact its resale value. Unfortunately, without any information about accident severity, many consumers may discount cars with prior damage and remove them from their consideration set. Condition Now information, when included on a CARFAX Vehicle History Report, can help consumers better understand the condition of a vehicle and find the right car for them. What does a Condition Now inspection include? A Condition Now inspection consists of basic previous repair information. The report informs the customer that there were limited repairs without giving specifics. This keeps their interest in the vehicle and requires them to come physically see the vehicle to determine if the repairs are acceptable. Our nationwide network of inspectors have years of experience determining evidence of previous repairs using our proprietary procedure specifically designed to ensure accuracy. They employ both a trained eye and the latest paint metering technology to give you the most accurate and objective previous repair report available. Condition Now inspectors go through an extensive inspection of the vehicle panel by panel. Each inspector looks for signs of sanding marks and paint defects along with other signs caused by the repair process. In addition, they take measurements with a device that determines the thickness of the paint similar to ones used in the aerospace manufacturing industry. Paint thickness is important because it is almost impossible by hand to recreate the robotic consistency of vehicle painting used by the manufacturer. How do I have a Condition Now inspection done? Simply fill out the form on this page and a representative will get right back to you. Or contact one of our sales specialists by calling 1 (888)-868-5440. We will answer any questions that you may have and help you get started. Depending on your location and amount of vehicles to be inspected we will determine the best way to meet your needs. Condition Now was created by a dealer for the dealer. Vehicle history reports have changed the way we buy, sell and put value on every vehicle. Condition Now is focused on bringing value back to vehicles that were and still may be great vehicles regardless of an incident reported. A Condition Now report is specifically designed to give the customer the information they need to make a more-well informed vehicle purchase, WITHOUT scaring them off! This will allow YOU the dealer to get the customer in and show them your operation, the extent of the minor damage, and CLOSE THE DEAL! !